As we approach the longest, darkest night of the year – December 21st – we are invited to go within, to reflect on those dark times in our lives this past year, and to KNOW that light ALWAYS returns. It is a promise given to us each year as the Wheel turns toward spring. It is no accident that almost every world belief holds the symbol of light as a representation of hope. As we are able to embrace the darkness and give thanks for its lessons, let’s also remember that light shines through US – we are the light in the coming year! ps – The photo comes from Tintagel, Cornwall. 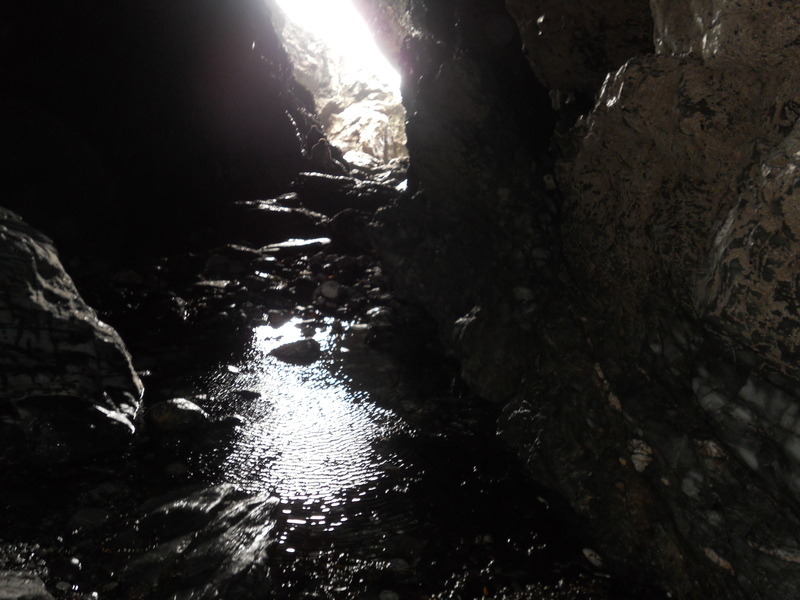 The cave is known as “Merlin’s Cave”. Thank you to my friend Susan for use of the photo!